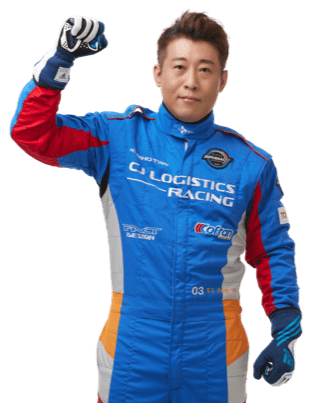 Super Race Championship is the biggest car race in Korea, receiving the "championship" title approval from Korea Automobile Racing Association (KARA) under Federation Internationale de l'Automobile (FIA). 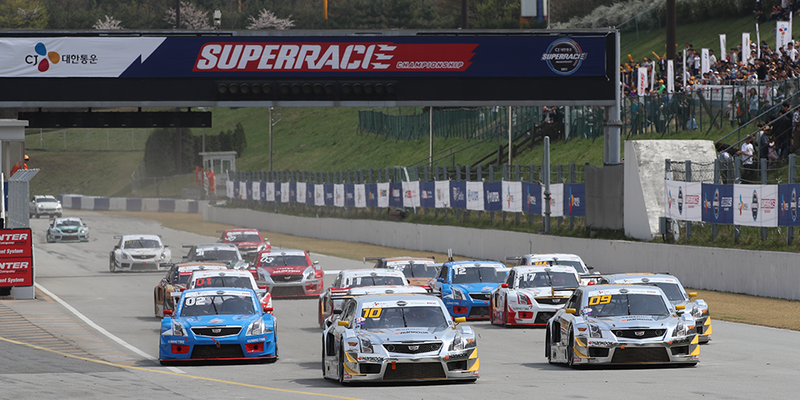 Ever since CJ Group's participation in 2006, the Super Race Championship rapidly became a representative motorsports event of Korea. Currently it holds the one and only stock car race in Asia, with top racers from Korea, Germany, and Japan as participants. 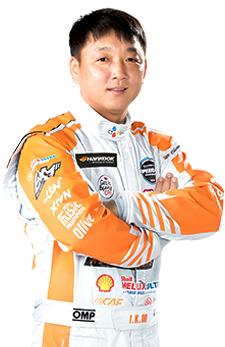 Since 2013, Super Race Asia has been held in Korea, China, and Japan, striving to be the best motorsports event in Asia. 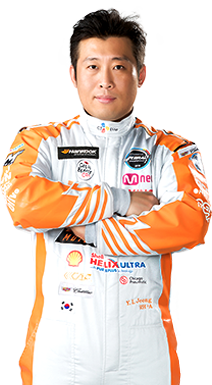 Stock Car is a high performance racing car designed by Super Race Corp. to promote motorsports in Korea. Fully equipped with a 6,000cc engine putting out 436bhp, optimum performance is achieved by teamwork between drivers and dedicated mechanics. Stock Car will get drivers' adrenaline going at top speed of 300km. Only engineered for racing, Stock Car doesn't offer comfort or utilities, but it does come with top-quality safety gear, ensuring safety for drivers. 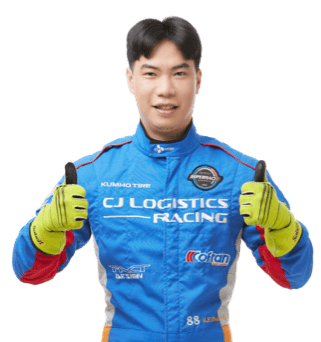 CJ Logistics Racing is the successor of CJ’s initial racing team, which produced championship winners of the 2009, 2011~2013 Super Race Super 6000 Class Series. 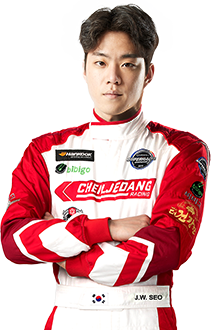 CJ Logistics Racing scouted Ji-woo Hwang, a top driver of Korea, and Dong-eun KIm, a next-generation driver, as team players. 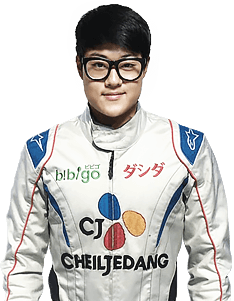 Founded in 2016, CHEILJEDANG RACING TEAM scouted top racer Eui-su Kim and Il-gi Oh. The team is emerging as a winning team, recognized for its outstanding skills and competence. 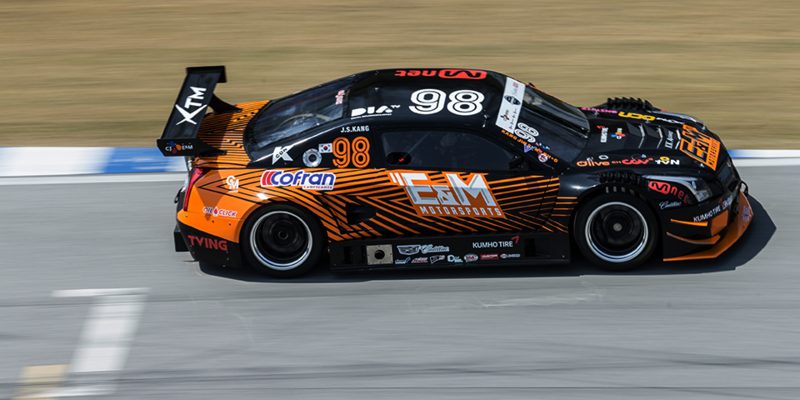 Newly founded in 2016, E&M MOTORSPORTS TEAM scouted young and passionate drivers Jin-seong Kang and Jae-hyeon Kim. A promising team of young drivers with enthusiasm and great driving skills, this team can be count on. 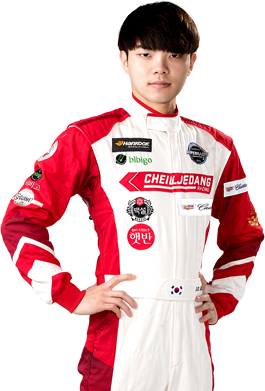 Founded to further develop the motorsports industry in Korea, CJ RACING JUNIOR PROGRAM supports young and promising players to pursue their dreams as professional drivers. Young drivers gain experiences and skills by participating in diverse domestic and international games, eventually surfacing as professional drivers.